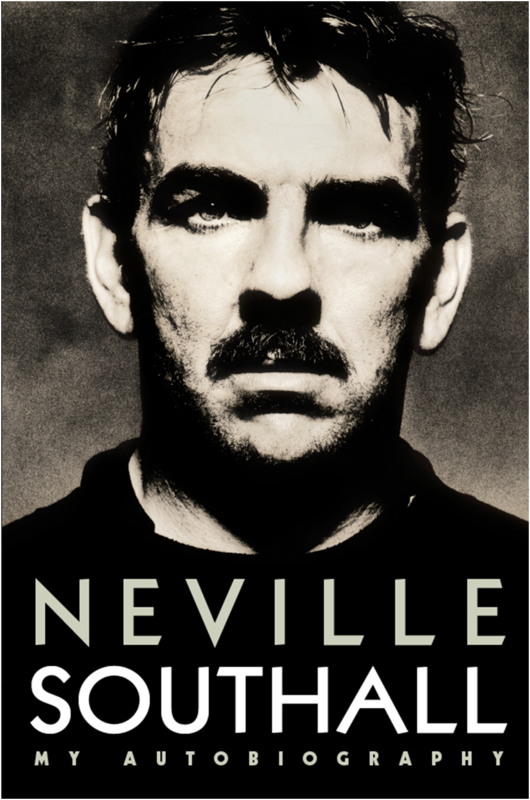 Celebrate the official launch of Neville Southall’s autobiography, The Binman Chronicles, by joining him for a question and answer session at Liverpool’s Epstein Theatre on 27 September. Southall will be talking about his extraordinary life and times at the newly refurbished theatre in the heart of Liverpool, as well as signing copies of his book. For more than 16 years Neville Southall kept goal for Everton and Wales in an amazing career that serves as the ultimate antidote to the dull stereotype of the modern footballer. Uncompromising, unorthodox and often unkempt, Neville Southall’s career followed an incredible trajectory: from football-mad binman to the greatest goalkeeper in the world in the space of a few years. Now for the first time he has decided to lift the lid on his extraordinary career with the publication of his long-awaited autobiography, The Binman Chronicles. For one night only at the Epstein Theatre he talks about his life and times. The Epstein – formally The Neptune Theatre – is a Grade II listed theatre has only recently reopened following a £1m refurbishment. Tickets are priced at just £8 each, with £4 redeemable against the price of a book purchased on the night. Doors open at 6pm, with the Q&A scheduled to start at 7pm. For further information please contact Anna Corbett, Sales and Marketing Manager anna@decoubertin.co.uk. Founded in 2009, deCoubertin Books is a small, family run publishing house, focused on non-fiction, particularly sport.